It will open new dialog box for connecting to remote website. In that dialog box enter server name and website name (which can be obtained from hosting control panel or contact hosting provider). Clicking on next will ask for credentials for connecting to website. 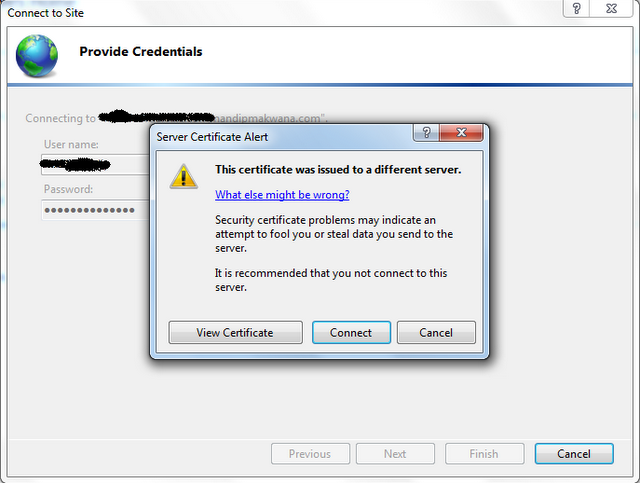 After providing credentials when you click next, you might get server certificate alert depends on connecting server certificate. If you get one then click on connect if you trust connecting server. On successful connection, it will ask for connection name. 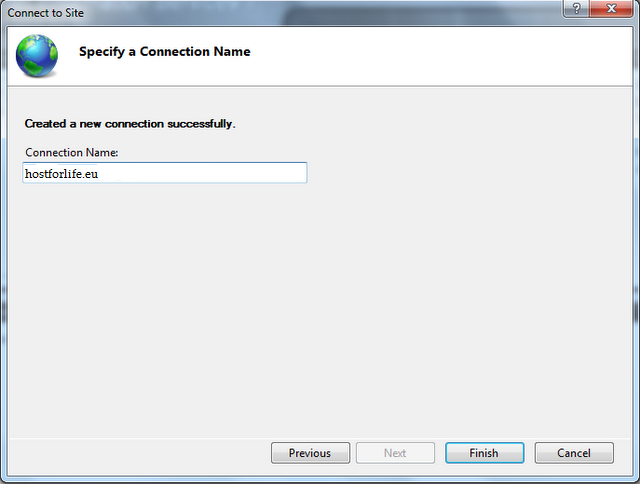 Provide connection name and click on finish button. On connection, you might get following dialog asking to install server feature. This is the list of server feature which is not available on your local machine. 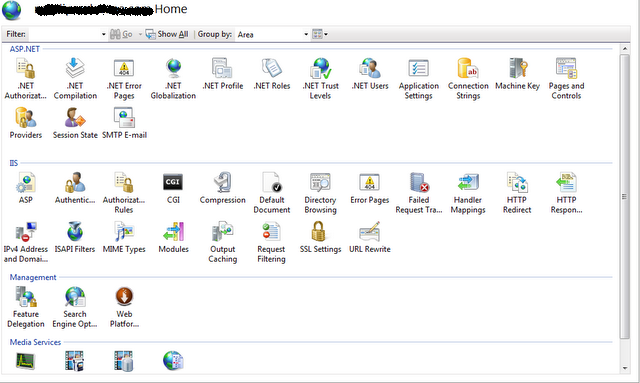 If you want to manage / configure that feature through remote IIS then you must install it on your local machine. 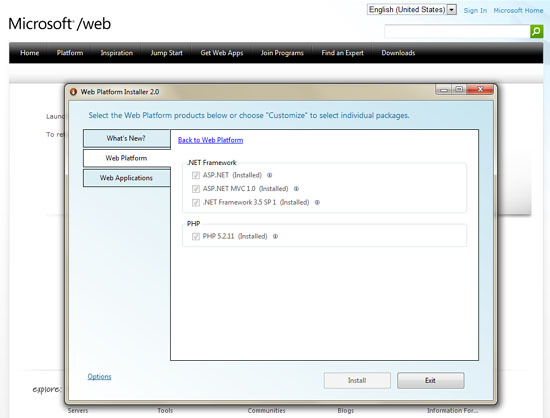 After that you can see list of IIS feature available. Now you can configure it. The cool thing to do these days is extensionless Urls, meaning there is no .aspx, .html, etc. Instead you just reference the resource by the name, which makes things like Restful interfaces and SEO better. 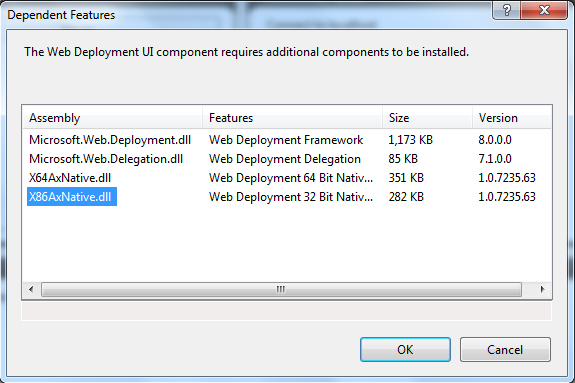 For security reasons IIS disables this feature by default. Recently I was working with some code where extensionless Urls were being used by the original developer. Since I typically do not work against the local IIS 7.5 installation when writing code I was stuck because I kept getting 404 responses for an oData resource. At first I did not realize the site was using IIS 7.5 as the web server, I honestly thought it was using the development server, which is the standard option when using Visual Studio to develop a web site. Once I realized the site was actually being deployed locally I was able to trace the issue and solve it. 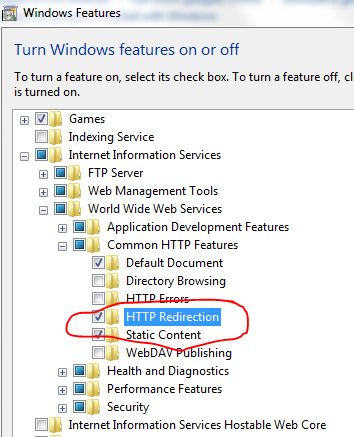 turns out you need to turn on Http Redirection. To do this you need to go into control panel and select ‘Programs’. This will display multiple options, you need to look at the top group, “Programs and Features”. In this group select “Turn Windows features on or off”. Now the “Windows Features” dialog is displayed. This shows a tree view containing various components, but for this we want to drill into the Internet Information Services > World Wide Web Services > Common Http Features. 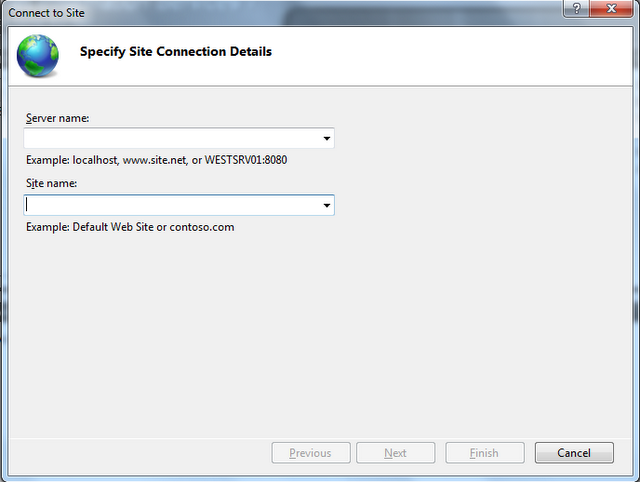 By checking HTTP Redirection and the OK button you will enable extensionless Urls in IIS. Good luck and hope it helps. 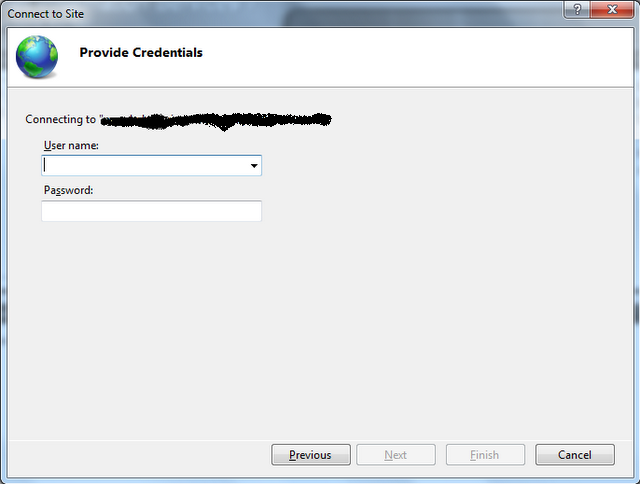 I was working on a post @ http://forums.iis.net about a permissions issue. One of the first things I recommend is use Process Monitor. I honestly think this tool should be built into the OS. My 3 suggestions, do you run Filemon, Regmon and is auditing of "Audit object access" failures enabled? Between these three items, you can rule out most any permissions issue. 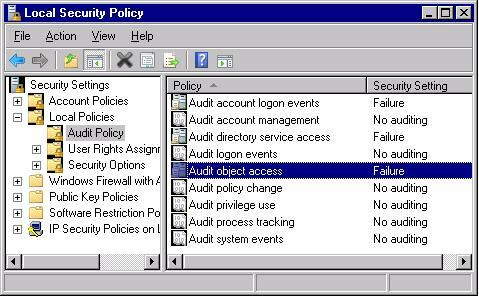 //Enable Object Failures in Local Security Policy. Here is an image of what I'm referring to. 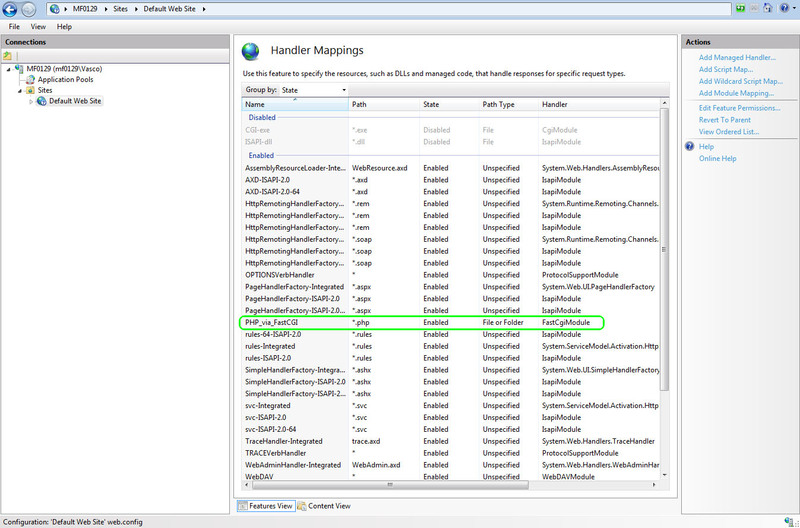 Once this is enabled, if there is an failure, it will show up in the Security event log. If there is not a error using Filemon, auditing process above. There is probably a DCOM or local security policy issue.